"(It is) not Sarri, Pep, Jurgen (Klopp) or any manager. This game belongs to the players and important games belong to special players," Guardiola said on Friday. 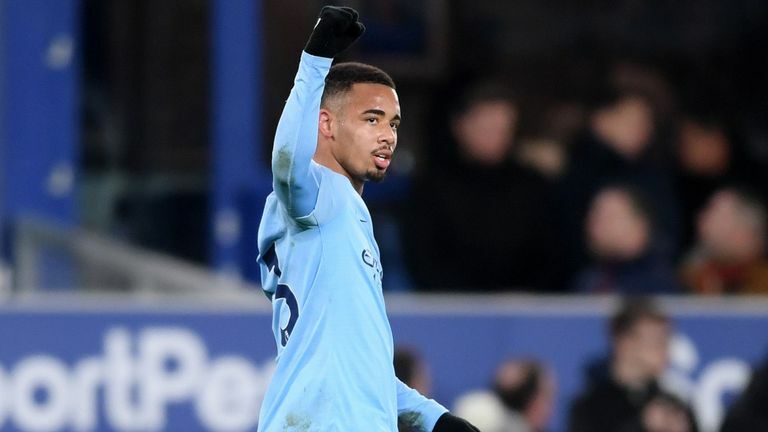 After trailing Liverpool by 10 points at one stage in December, City won 2-0 at Everton on Wednesday night to return top on goal difference, but have played one game more than Klopp's side. 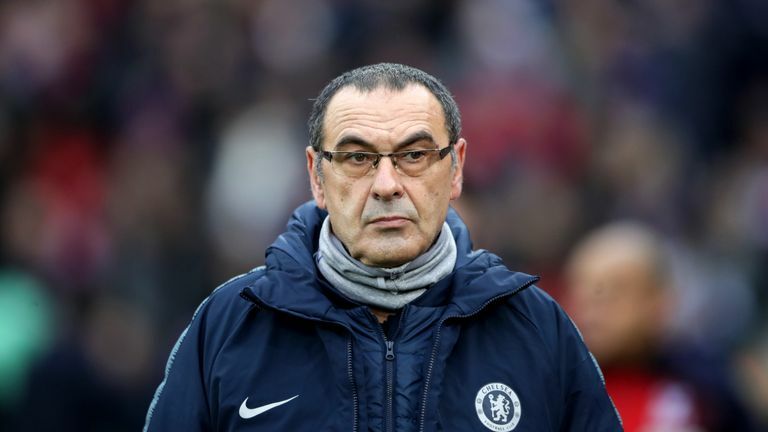 Having initially set the pace at the top of the table along with City and Liverpool, Sarri has struggled to get the squad to adapt to his possession-based style of play, which was a crucial factor in Chelsea's recruitment of the Italian from Napoli last summer. Maurizio Sarri says Chelsea cannot win the Premier League but are aiming for a top-four finish, before suggesting Manchester City are the best team in Europe. 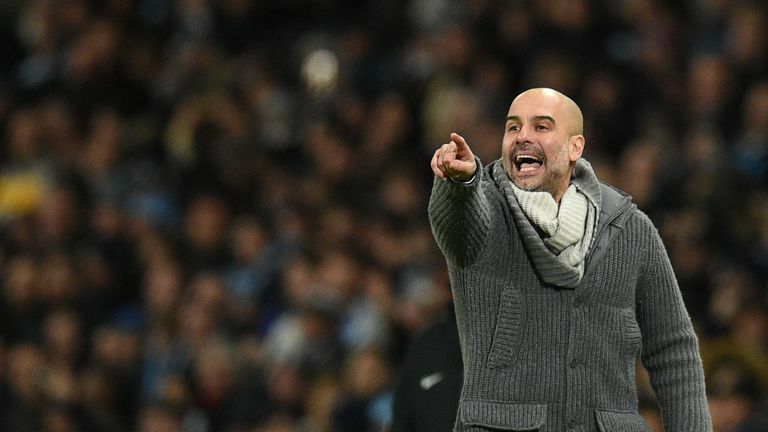 "I met him (Sarri) last season when we played against Napoli and I was so curious because I enjoyed, a lot, watching his Napoli," Guardiola said. Are Man City Europe's best team? "Winning in Italy is not easy with Juventus but they made 90 points and played incredible football. "I think the season from Chelsea is exceptional. They are in the final of the Carabao Cup, in the Europa League they went through easy, and in the Premier League they are there."